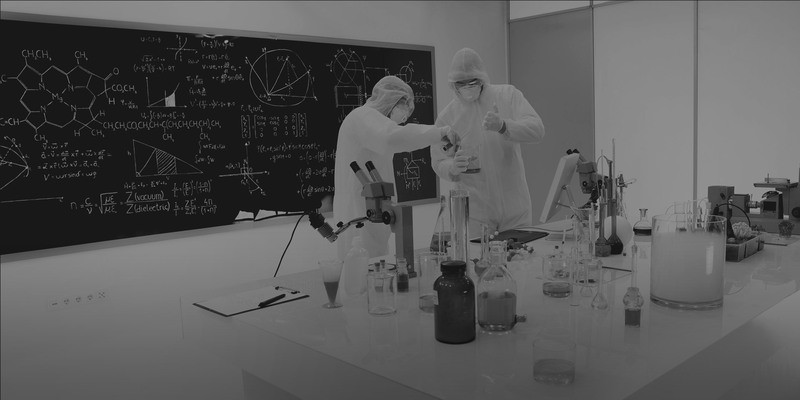 Our data scientists will assist you in devising new strategies to make the best out of your data, from a simple diagnostic, to a complete feasibility study. 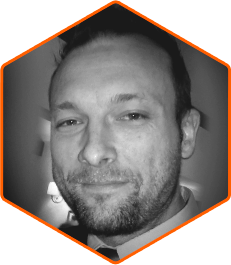 Our data experts will help you with sourcing, preparing optimally your data, enriching and curating it for your particular analyses. 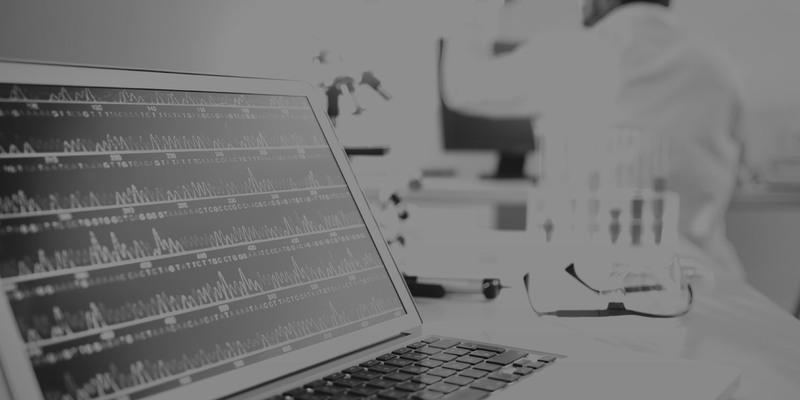 Utilising the most powerful computing platform in the field, our data scientists will support you in selecting feature extraction and processing algorithms to solve your pressing scientific questions. 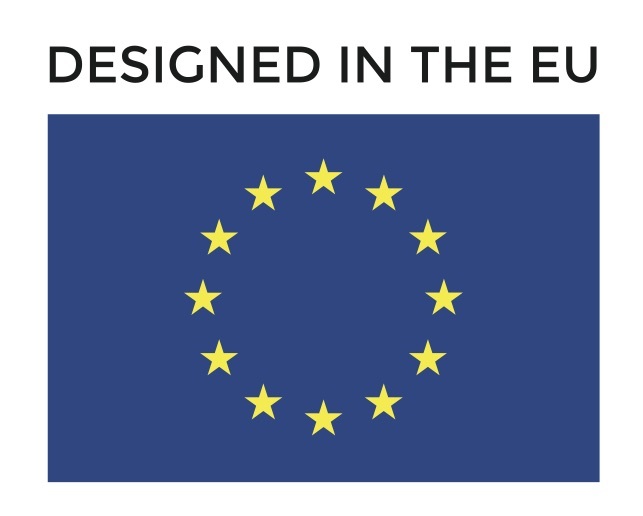 Our data scientists will simplify, illustrate your analysis outcomes with powerful visualisation and reporting techniques. cerebro has been designed in the EU and is operated from Switzerland. 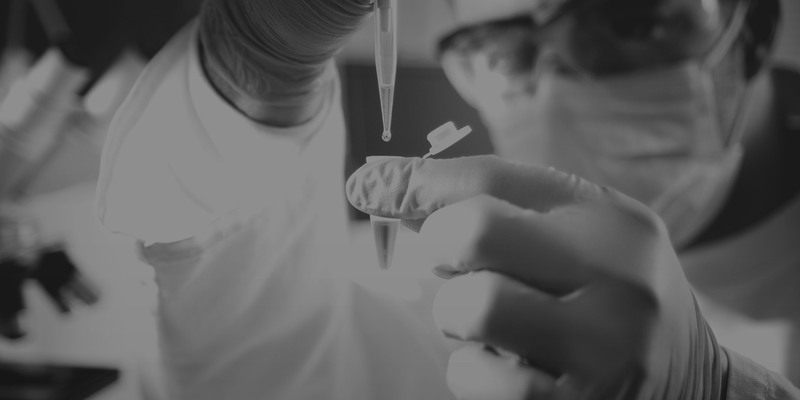 It bundles high quality services and scientific expertise. 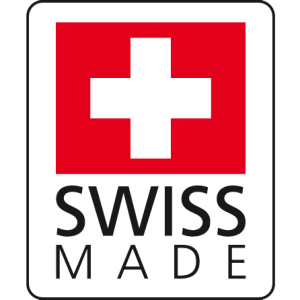 cerebro is a partner of campus biotech and a member of the bioalps life science cluster of western Switzerland. 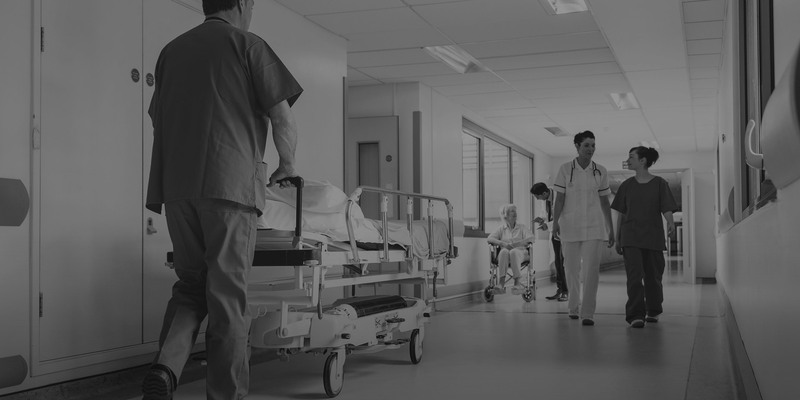 A Pharmaceutical company has historical data from a failed clinical trial of a monoclonal antibody in Alzheimer’s disease whose post-hoc analyses might provide precious information on the mechanism of action of the class of drugs. 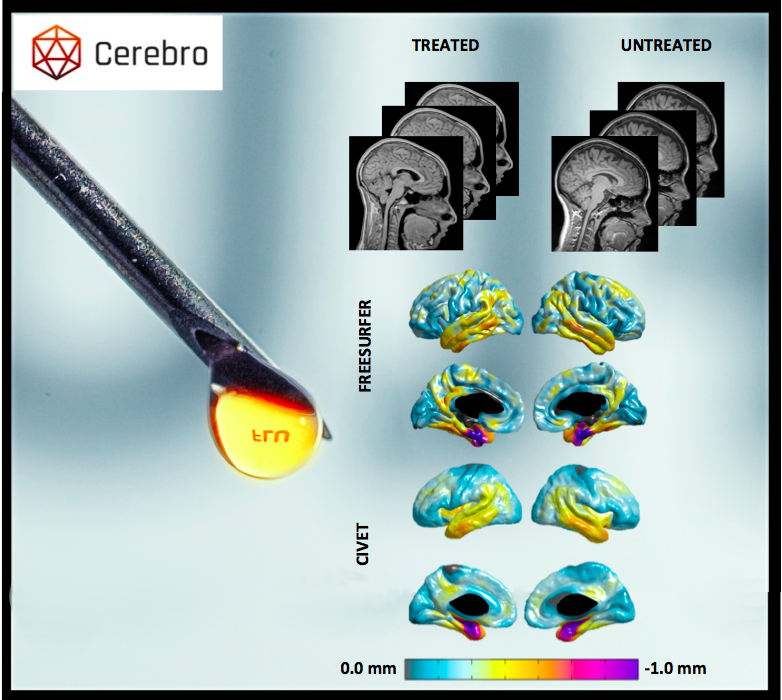 CEREBRO personnel develop design an experiment on 2.500 high-resolution MR scans and 1.000 amyloid PET scans of treated and placebo patients scanned at baseline and 3 time points over the duration of the trial. The cortical thickness is extracted in the neuGRID environment with the CIVET and FREESURFER pipelines. Statistical analysis shows that the paradoxical greater cortical thinning in treated patients map in the regions of greater amyloid load, confirming that the previously unexplained finding is due to energetic amyloid removal rather than aspecific mechanisms (e.g. shift of water among compartments). 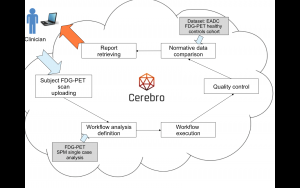 Results are neatly presented by CEREBRO and used by the company to internally discuss the future of its €800M worth research line on monoclonal antibodies. 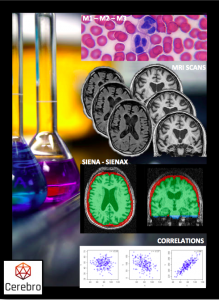 A software developer has implemented a new algorithm for the assessment of hippocampal atrophy on T1-weighted MR scans. 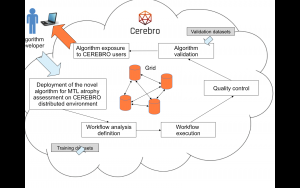 Thanks to CEREBRO’s Web portal he can validate his algorithm on large datasets by exploiting the computational resources of the underlying platform. 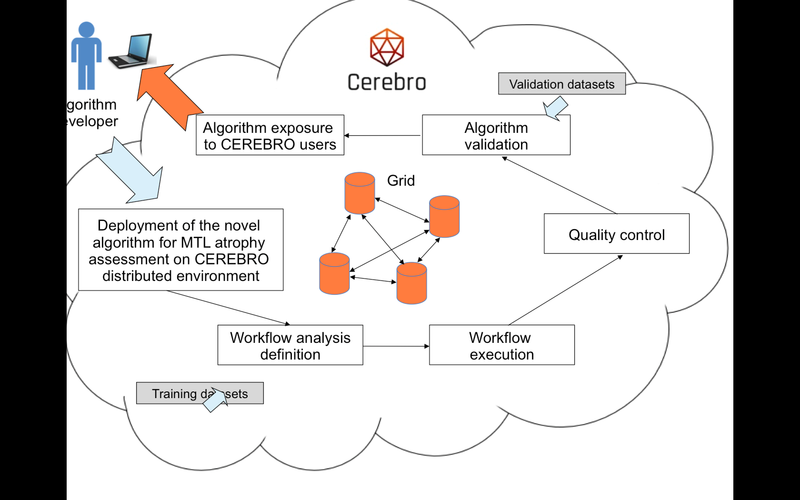 Once validated, the new algorithm can be exposed to other CEREBRO users to enhance visibility and spread its use in the scientific and clinical community. 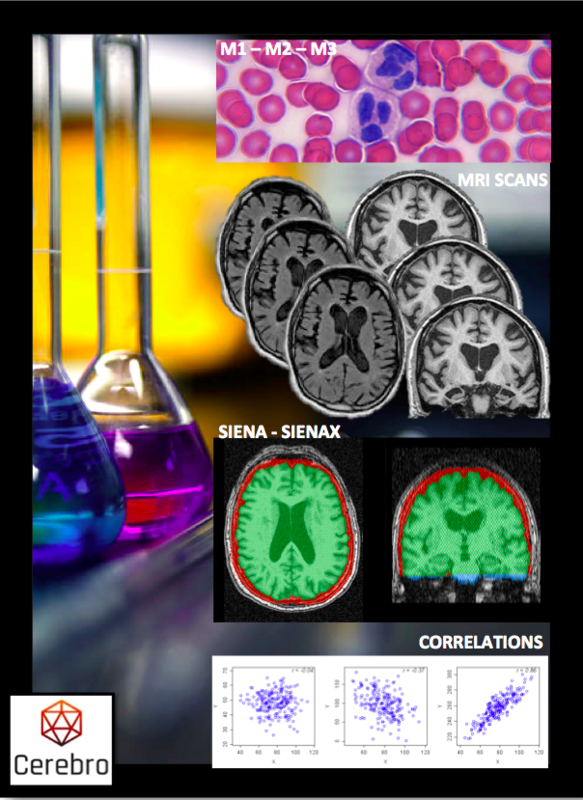 A clinician is interested in extracting imaging markers of Alzheimer’s disease out of brain FDG-PET and structural MR scans (i.e. posterior cortical hypometabolism and hippocampal atrophy) and confirm or disprove the findings of the neurorardiologist’s and nuclear medic’s visual assessment reports. The clinician can log onto CEREBRO’s web portal, easily upload the scans, run a number of specifically designed tools, and receive a report in his/her email account.